Wonderfully played Phil - I also like the bridges(?) (Überleitung) from one tune to the other! 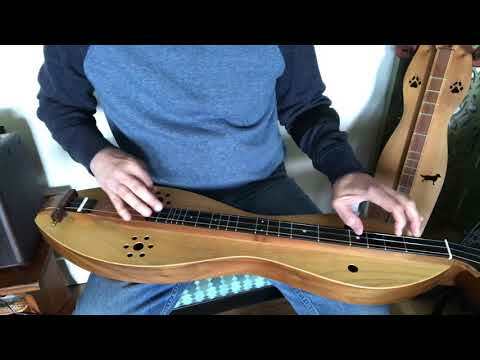 I love to play "Road to Lisdoonvarna" on my hammered dulcimer - it is such a fun tune! You sure make that MMD sing! And I really like how you go back to Arran Boat at the end to bring things full circle. Nice touch.